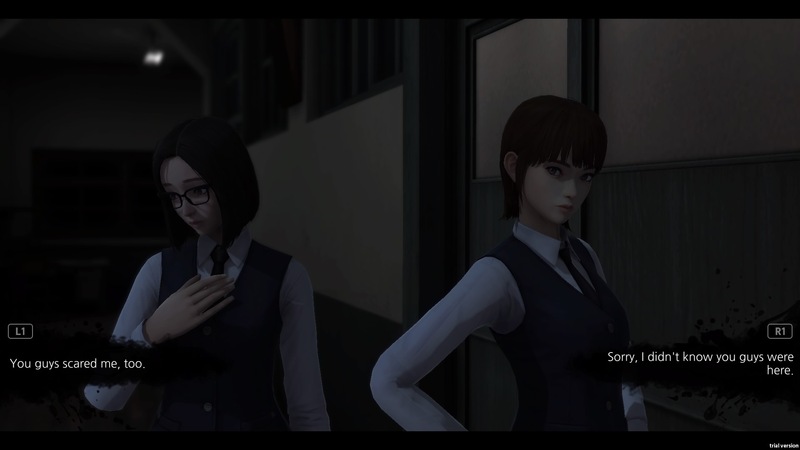 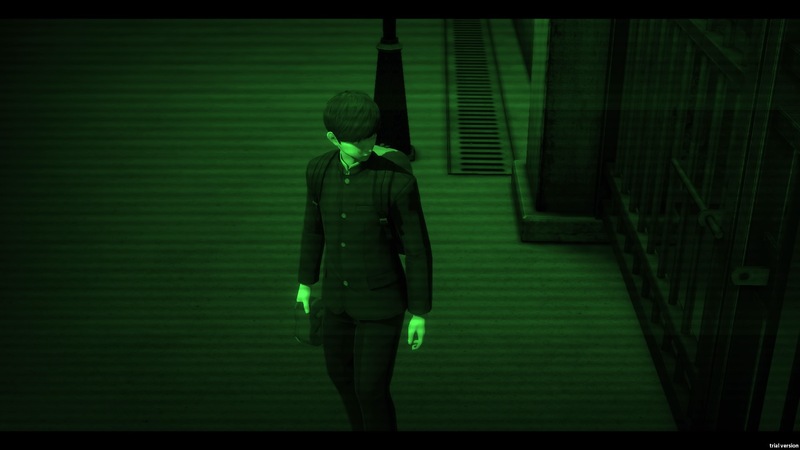 PQube is excited to announce the western release date for White Day: A Labyrinth Named School, the best-kept Korean horror secret in videogames. 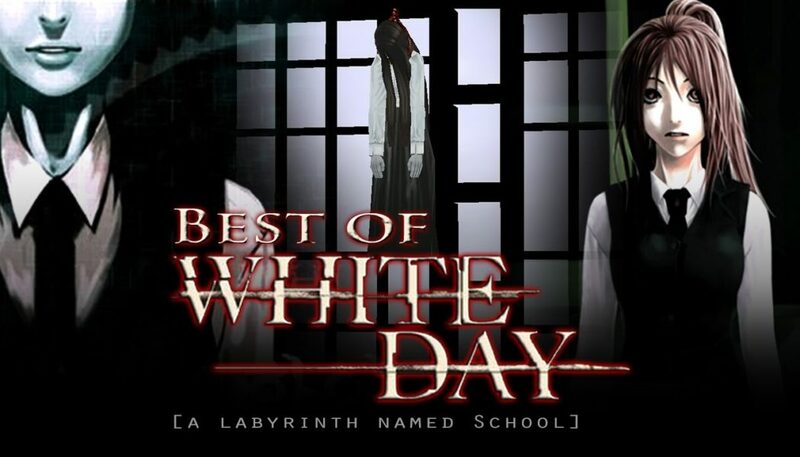 White Day: A Labyrinth Named School is coming to North America on August 1, 2017 and Europe on August 4, 2017 for PlayStation 4. 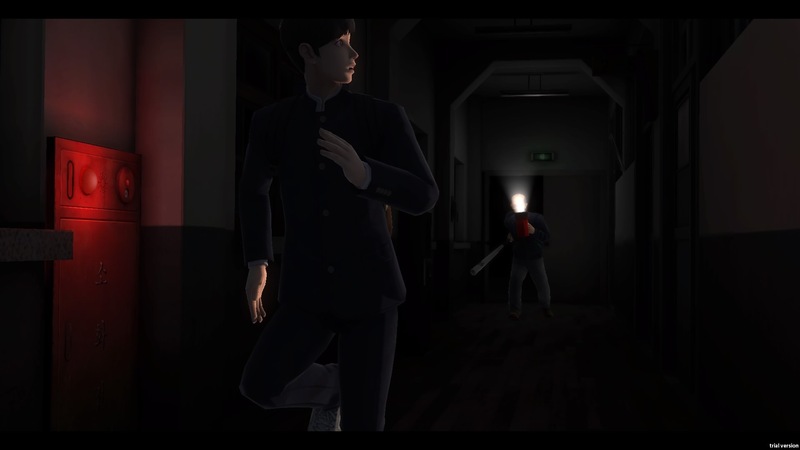 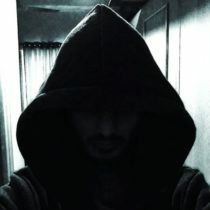 Check out #WhiteDay on social media! For more information and the latest news, follow us on Twitter at twitter.com/PQubeGames, and on Facebook at facebook.com/pqube.